Starting off mountain biking and like to learn some basic skills? Interested in hitting the trails over the winter? 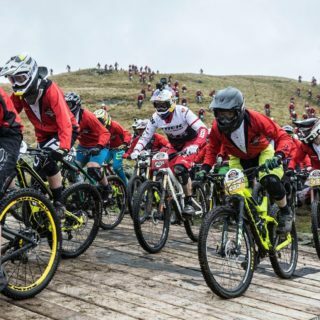 Galway MTB and Cycling Ireland Women’s Commission are hosting a mountain bike skills session in Derraura Mountain Bike Forest, Co Galway on Saturday the 27th of January for beginner female cyclists. Basic skills including trackstands and wheel lifts. If you don’t have a mountain bike, not to worry. Let us know and we can arrange for bike rental for you.